County Leitrim is in the province of Connacht and is part of the Border Region. It is named after the village of Leitrim. 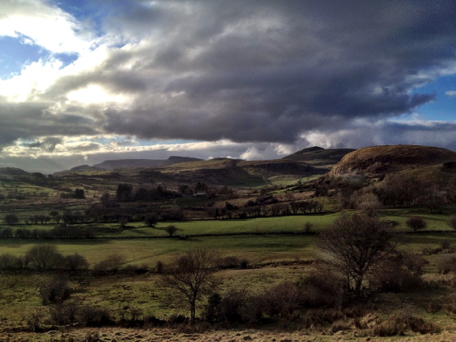 Leitrim is the 26th largest of the 32 counties by area and the smallest by population on the island of Ireland. It is the smallest of Connacht’s 5 counties in both size and population. In ancient times Leitrim formed the western half of the Kingdom of Breifne. This region was long influenced by the O’Rourke family of Dromahair, whose heraldic lion occupies the official county shield to this day. Close ties initially existed with the O’Reilly clan in the eastern half of the kingdom, however a split occurred in the 13th century and the kingdom was divided into East Breifne, now County Cavan, and West Breifne, now County Leitrim. The Normans invaded in the 13th century and occupied the south of Breifne.